FFD: How much do exclusives matter? Just about everything seems to be getting delayed this generation. GTA V for PC’s been delayed to April – after its online heists, now finally available, took over a year to be released. Project Cars has just been delayed, The Witcher 3’s been delayed a handful of times. Rumours suggest even that Xbox One exclusive Quantum Break and Mortal Kombat X might be delayed. Homefront: The Revolution, a game that nobody asked for in the first place, has been delayed to next year. The biggest news-making game delay of late though is that of Uncharted 4; the PlayStation 4’s golden boy and the game that was widely expected to be the system’s holiday blockbuster. It was one of only 3 great big games coming to the PlayStation 4 this year. The Order’s been a bit hit and miss, and this month sees the only other notable exclusive: Bloodborne. While I have no doubt it’ll be excellent, Bloodborne is a little on the niche side, with its brutal difficulty. With no blockbuster, mass-appeal exclusives hitting the PS4 in the coming months – especially around the holidays – this potentially leaves Microsoft’s Xbox One to dominate the holidays with Halo 5: Guardians and Rise of the Tomb Raider…unless those get delayed too. Does it really matter though? 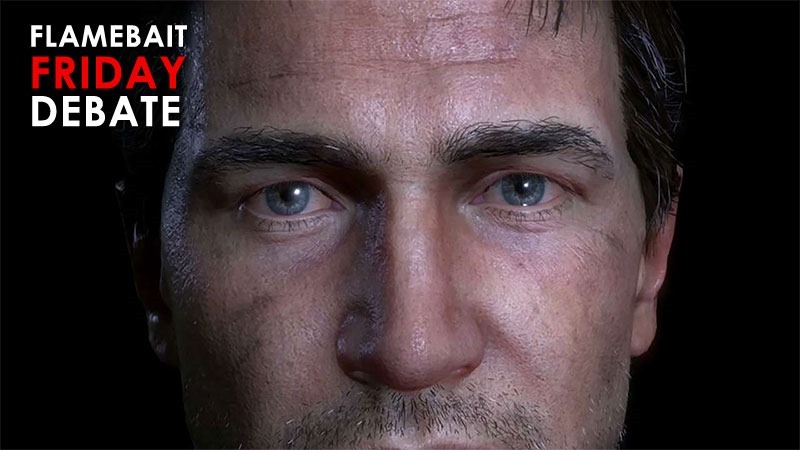 Do you think that Uncharted 4’s delay and the relative lack of exclusives will make a real difference to the current sales – which see the PS4 leading globally – or do you think it’s mostly third party software that drives sales? Why do you own the system you do? Has it been spurred by a system exclusive game? Are their exclusive games that would get you to grab a system?